The shocking statistics have been released by Exeter City Council in an attempt to encourage people to recycle more as part of National Recycle Week 2015 (22-28 June). In Exeter, on average, 20 per cent of waste that goes in the city's grey rubbish bins could have been placed in green recycling bins. Research carried out last year showed that of all waste and recycling collected in the city, only 38 per cent of tins and cans were being recycled. Cllr Keith Owen, Lead Councillor for Waste and Recycling, said: "In Exeter we have lots of residents who recycle most of their waste, routinely sorting out recyclable items for their green bin on a daily basis. They do a great job!" "However, we know that more can be done across the city and a lot of this is about reminding people what can be recycled and what can't. For instance there are people out there who don't realise that we collect all household plastics - plastic bottles, tubs, pots, packaging, bags and foodtrays, which can all go in the green bin for recycling." 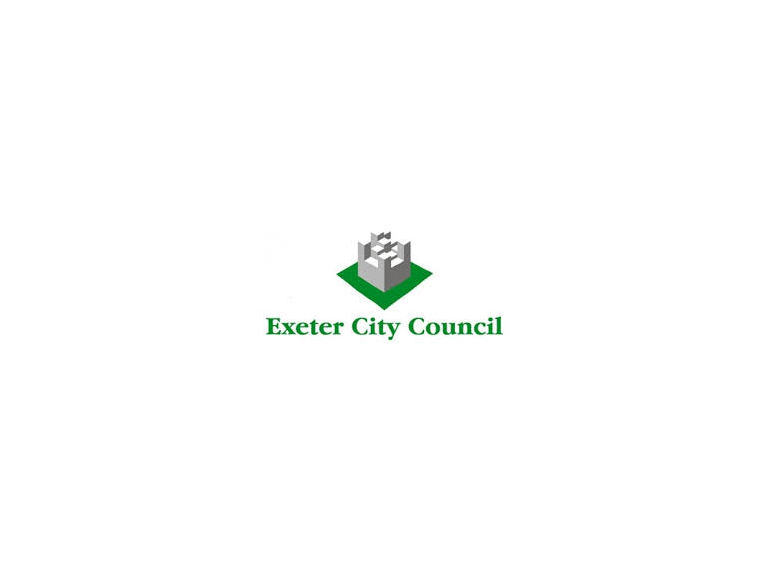 Recycling helps save resources, protects the environment and also enables the City Council to sell the items on, bring in valuable revenue and keep service costs down across Exeter. "Not a lot of people know this but if all the correct items were recycled in Exeter we would be able to raise over £2 million to provide important services to the public. At the moment that figure is around half that," said Cllr Owen. National Recycle Week 2015 runs from June 22 to 28 and is organised by the recycling charity WRAP. Now in its 12th year, this year's theme is Recycling around the home and raising awareness of what items can be sent for recycling.